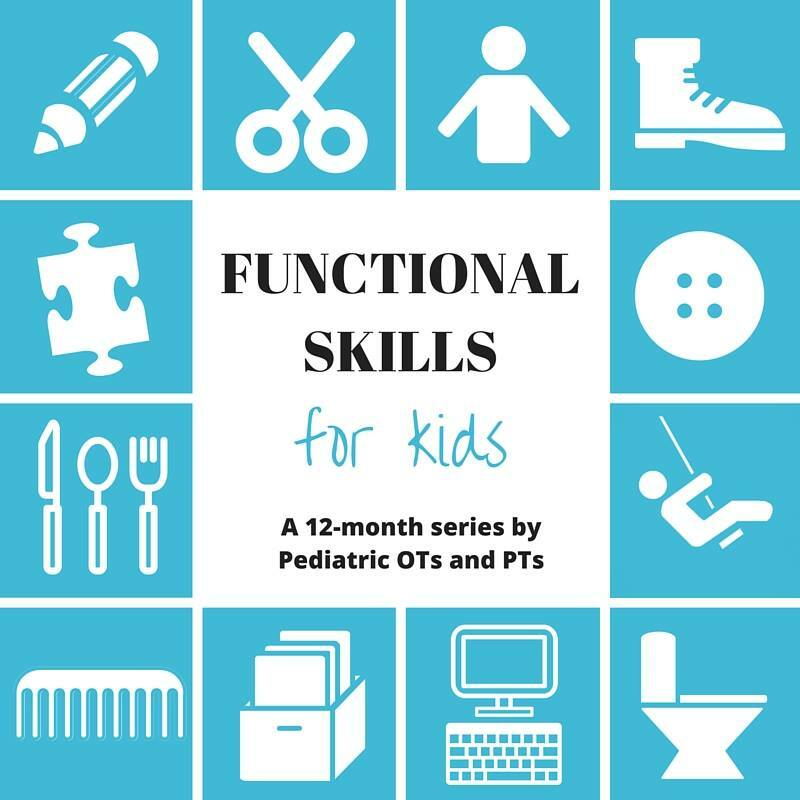 Today, we’re tackling the fine motor considerations of potty training and toileting as part of a new year-long series with 9 other awesome Occupational Therapy and Physical Therapy bloggers about the Functional Skills of Childhood. Last month, we took a closer look at handwriting development. 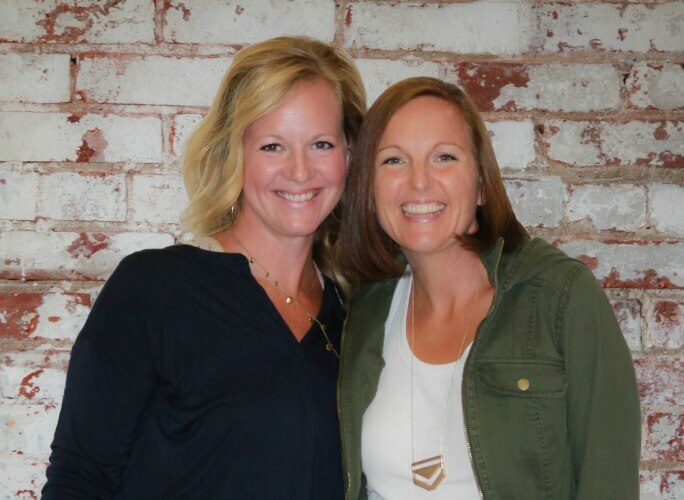 Be sure to check out what our other therapist friends had to say about all of the complex skills involved with handwriting! *This post contains affiliate links. Read more. Potty training. It may be one of the most talked-about, written-about, and argued-about developmental milestones of childhood. 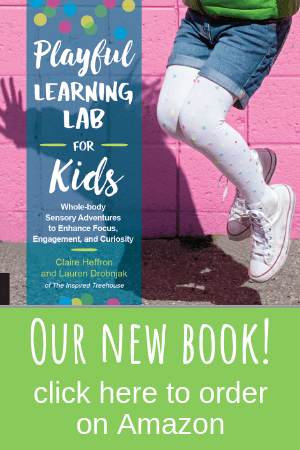 And, while there are tons of potty training tips out there and stacks of books about potty training help at every library and bookstore, it’s rare to hear a discussion about how fine motor skills relate to potty training and toileting. See? Those hands and fingers are working more than you thought! We perform the steps above so often that, for most of us, they become automatic. 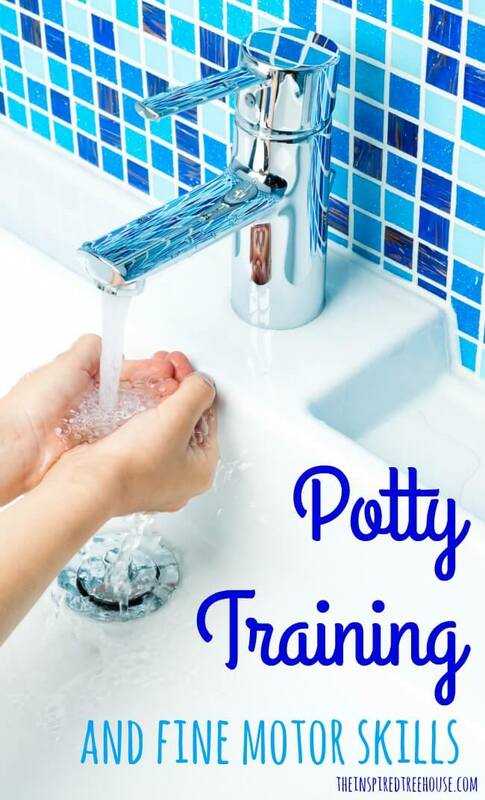 But for children who are just beginning the journey toward potty training and for kids who struggle with fine motor skills, these steps are anything but simple. A very common reason for school-based occupational therapy referrals is difficulty with independence in the bathroom. When kids are unable to complete dressing tasks, clothing fasteners, and other parts of the bathroom routine due to fine motor deficits, it can impact their ability to make it to the bathroom in time to prevent accidents. 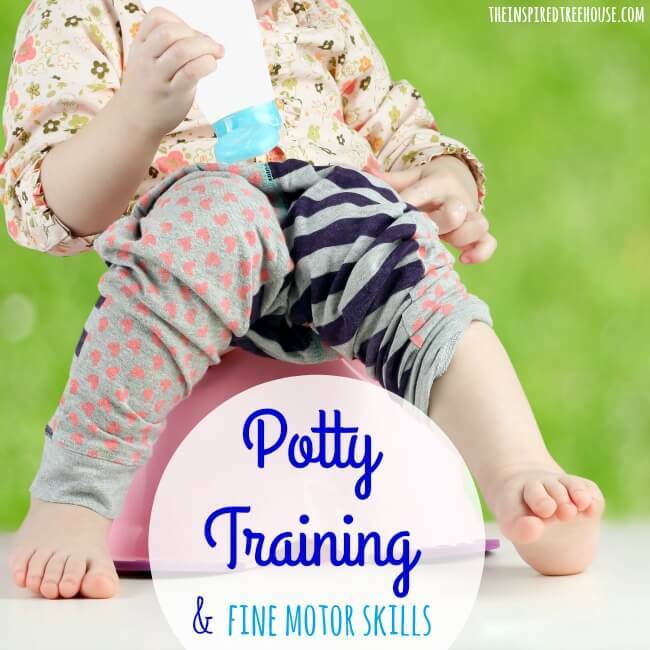 This can be significant for children who are new to potty training, as timing is everything! Being able to undress independently is one skill we look for as a sign of readiness for potty training. When fine motor deficits impact a child’s independence in the bathroom, there may be social repercussions as well. They may be more likely to have accidents at school, which can make them stand out from their peers. Children who need to ask for help with clothing fasteners and clothing management may become too embarrassed to use the bathroom at school. 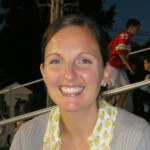 So what can you do to help ensure that kids have the fine motor skills they need to manage the bathroom independently? Luckily, there are tons of fun ways to practice these skills! To practice the motions needed for wiping – Practice washing in the tub, put stickers on back of pants for child to reach for and pull off, put a handkerchief or scarf in the back pocket for the child to reach for and pull out. What are your best tricks to help kids establish the fine motor skills they need for toileting? Share them in the comments below! I love how you included the task analysis in this post, it really brings all the challenges that many kids face with toileting to the forefront. Loved all the tips. Very comprehensive post. I enjoyed the task analysis! That always makes it easier to analyze what is going great and what needs work. The suggestion of the elastic pants is key! I think children benefit from this for a long time in the younger years. They always wait too long before running to the bathroom last minute – elastic pants helps avoid last minute accidents. I love the idea of sticking stickers on the back of the kids pants! Genius idea! The list of tasks requiring fine motor skills is great, too. These little things are easy to forget about! Toileting breaks down into SO many fine motor skills! You’ve done a great job of analyzing each part and coming up with actionable ways to help improve independence! Oh man, toileting is such a complex sequence of motor tasks when you think about it! Thanks for also including links to activities that support fine motor skills needed for toileting!